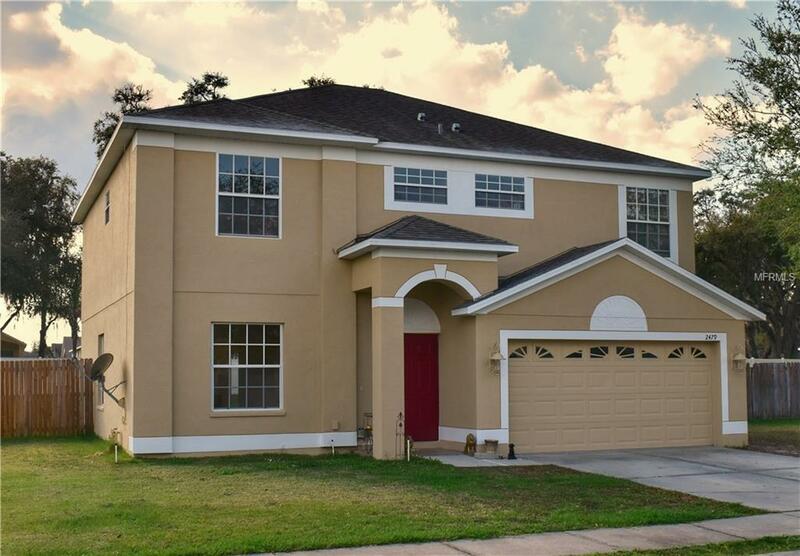 This beautiful freshly painted four bedroom two and a half bathroom home features a fully updated kitchen complete with granite counter tops, solid wood cabinets and new stainless steel appliances! 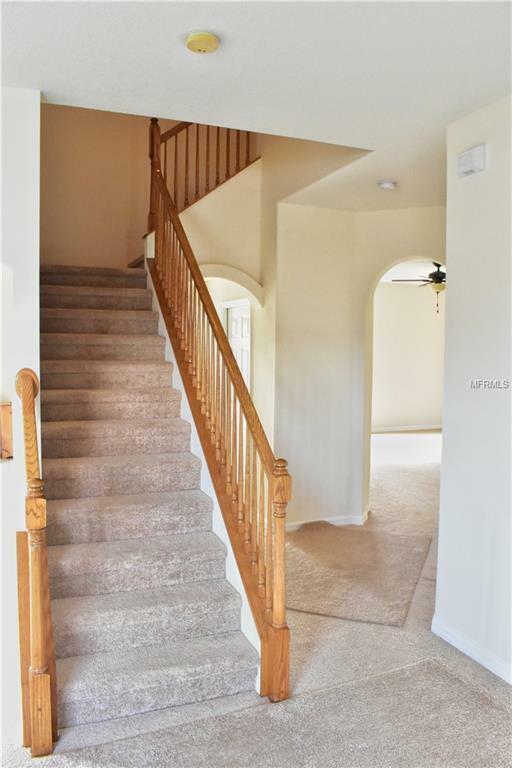 You will also find brand new carpet all throughout. Each bedroom has plenty of closet space for easy organization as well as high ceilings. 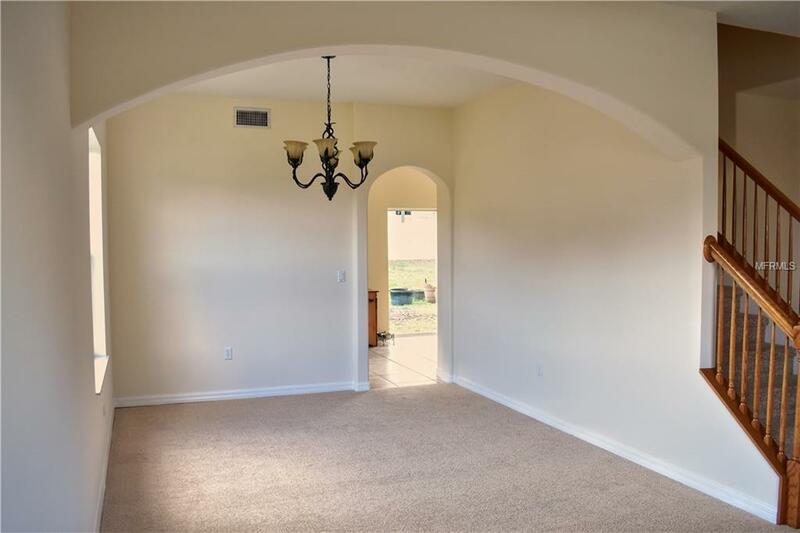 This home offers an abundance of space and great natural lighting with a huge fenced in backyard. 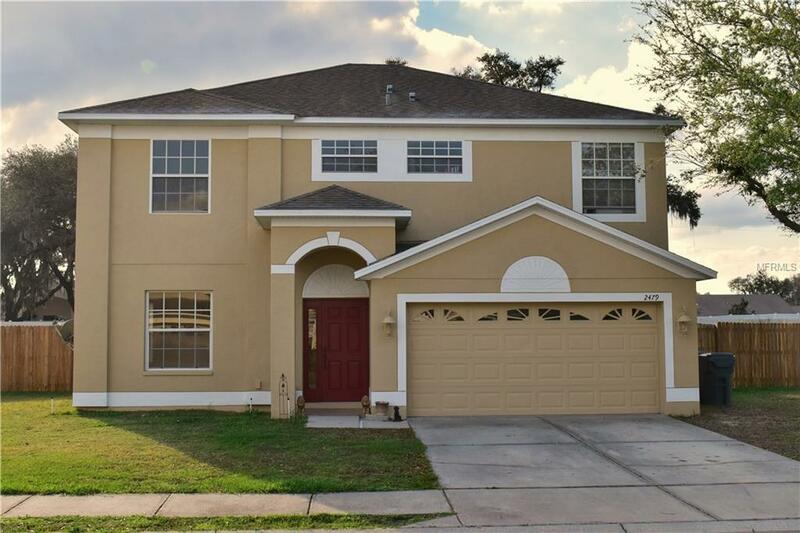 Located in the subdivision of Harrison Place on the ever growing north side of Lakeland, just minutes away from shopping, dining and entertainment! This one will not last long!